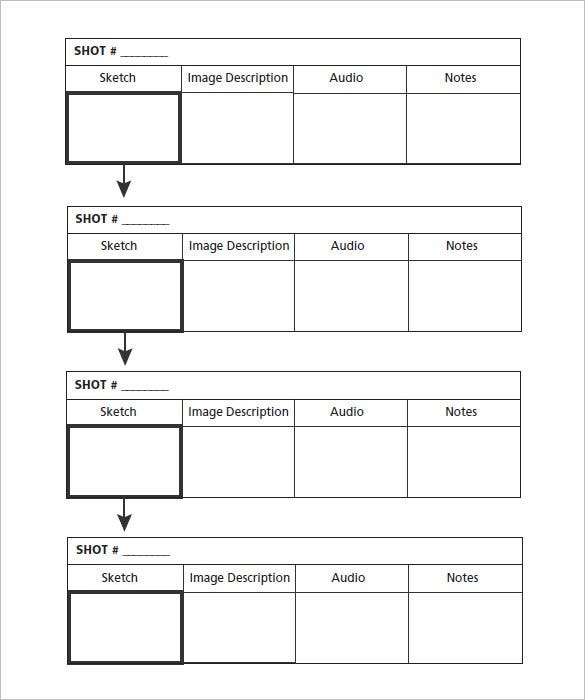 The purpose of a commercial storyboard template is to help you create the kind of communication that can capture the attention of the targeted audience and spark the interest of client or consumer action. 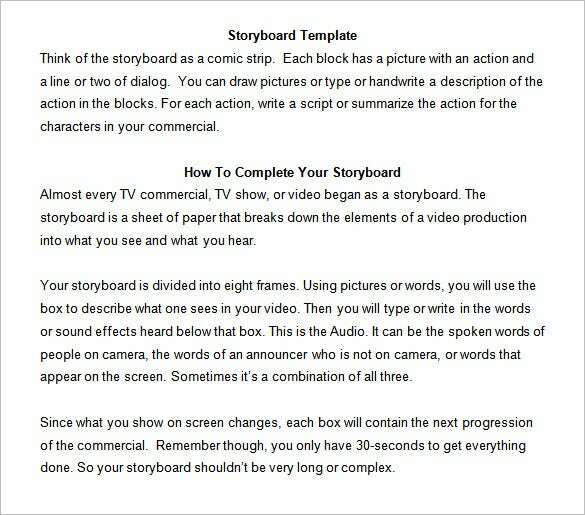 It is important to note at this point that the development of a storyboard will take time, which is why a business storyboard template to make work easier is available for download and use for free. 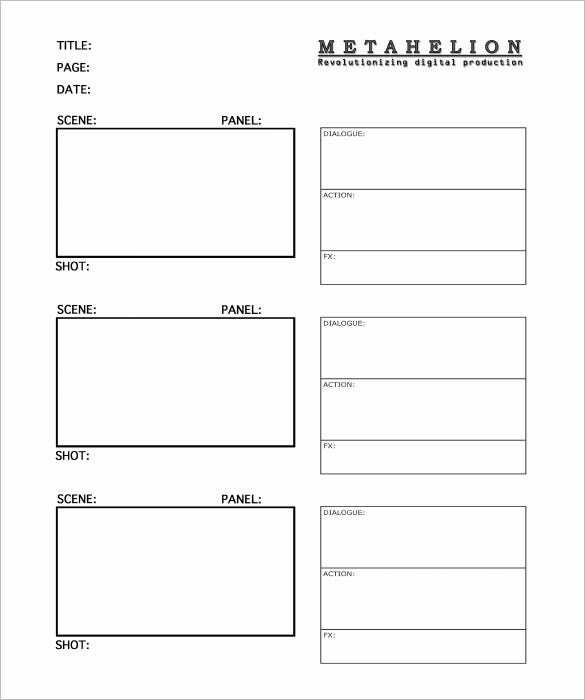 This storyboard template can help you connect with your audience with ease. Download it for free from this page. 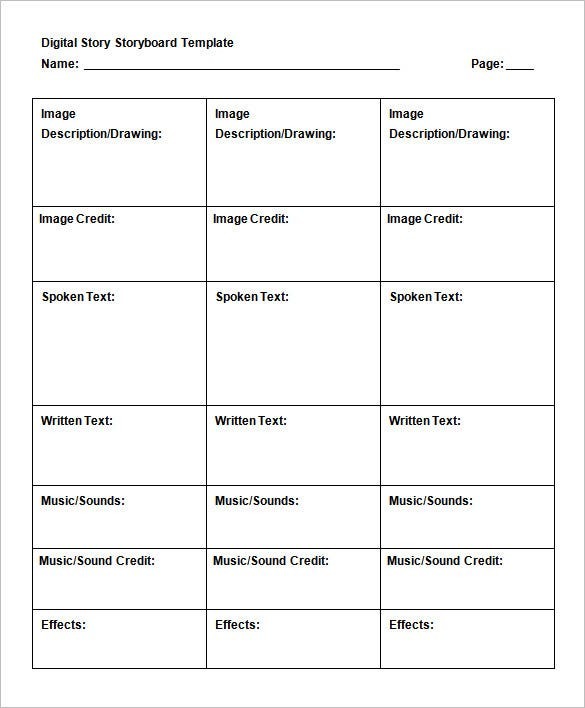 Make as many copies as you can and use those copies to connect with your audience. 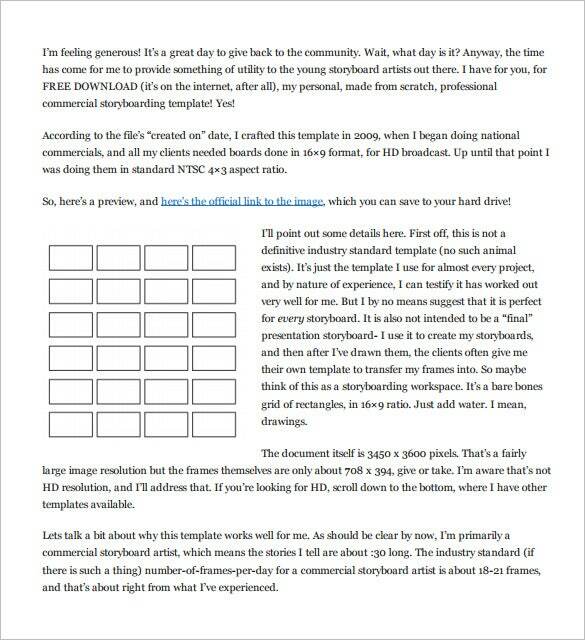 Tell the story of your product using this amazing free to download commercial storyboard template. Engaging your target market with your brand is now easier than ever before. Get the template now and make work easy for yourself. 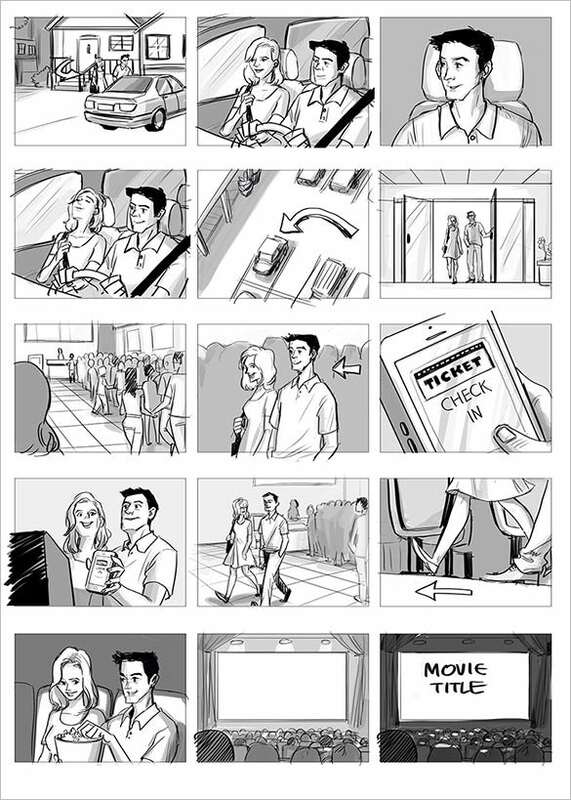 One thing that makes the storyboard special is that you can download it for free. Use it to tell the story of your product, because that is the only way to engage consumers to your brand. Customers need to know about your product before they can buy it. You should use this amazing template to tell you story. Use a simple language that they can understand. 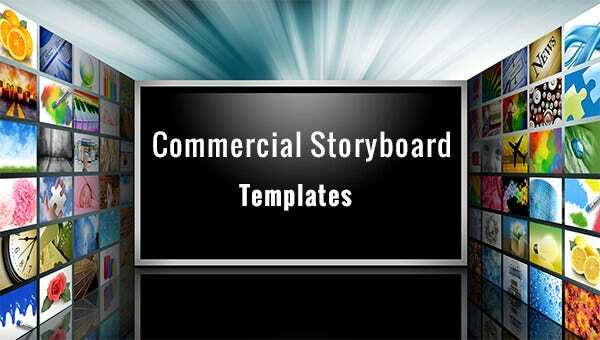 Your commercial storyboard template is more often going to focus on your product. Use this template to tell that story accurately, so that consumers can find it easy to engage with your brand. Create a Storyboard for Your Marketing Video : Click Here Available download options include Free Word, Excel, PDF and PPT format download. These will help you to refine your ideas by organizing them in an orderly manner. There are different design layout for storyboard template so you can pick the one that fits you best.